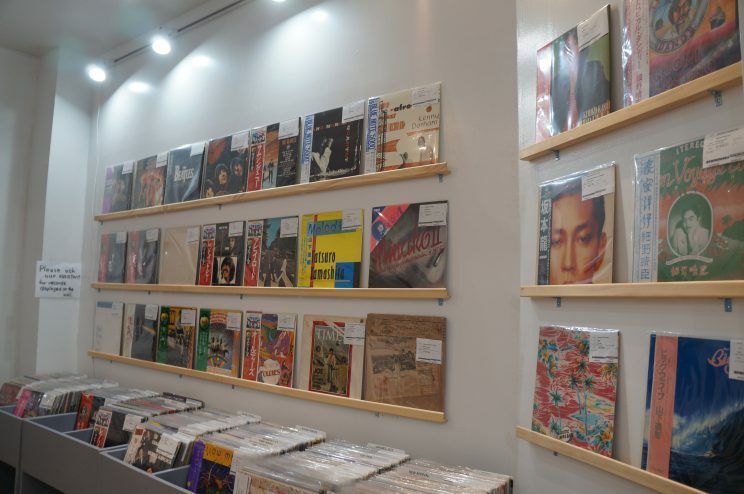 We have been selected by Vinylhub for 「The World’s Record Stores The VinylHub Community Most Wants To Visit Top 10」 and among the other famous record stores in the US, UK, and Germany, we are the only vinyl record store in Japan which have been picked and have been ranked as Top 9. 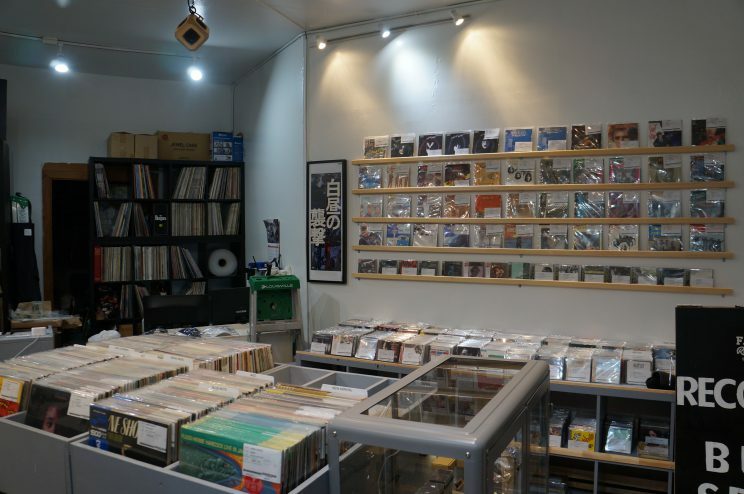 VinylHub is a famous website which documents the vinyl record stores through the world and belongs to Discogs which has been known for the largest music database website in the world. Fortunately, we are going to celebrate our 25th anniversary in 2019. We just released our new original collaboration products with “PEANUTS(SNOOPY)”, and we are planning to create more events for celebrating our 25th anniversary. If you are planning to visit Tokyo, please stop by our store! Actually, FACE RECORDS NYC have a lot of good Japanese vinyl records. Please come to our NYC store! We will wait for your coming in Williamsburg, NYC! 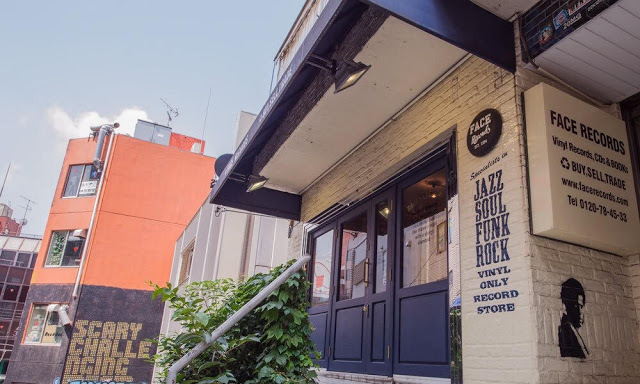 FACE RECORDS is located in Shibuya Udagawa street cisco hill and has been known as the mecca of vinyl records in Tokyo.